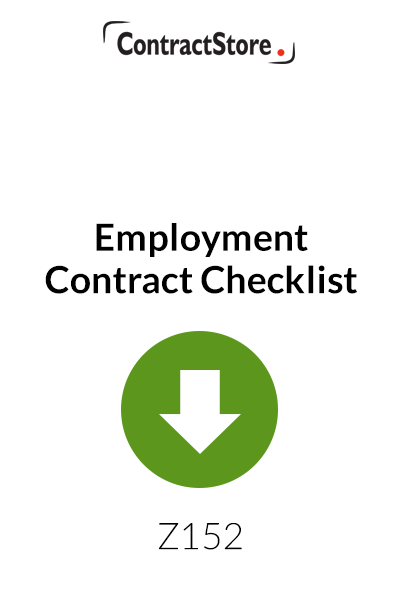 This short Employment Contract Checklist covers the main points you need to make sure you consider when entering into an employer-employee relationship. 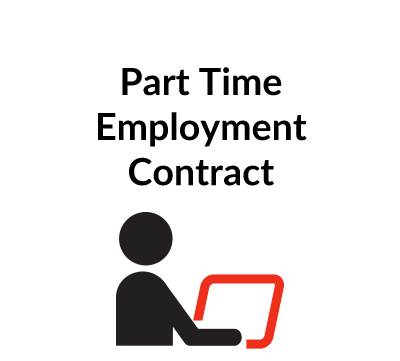 It is designed to complement our Employment Contract Templates. 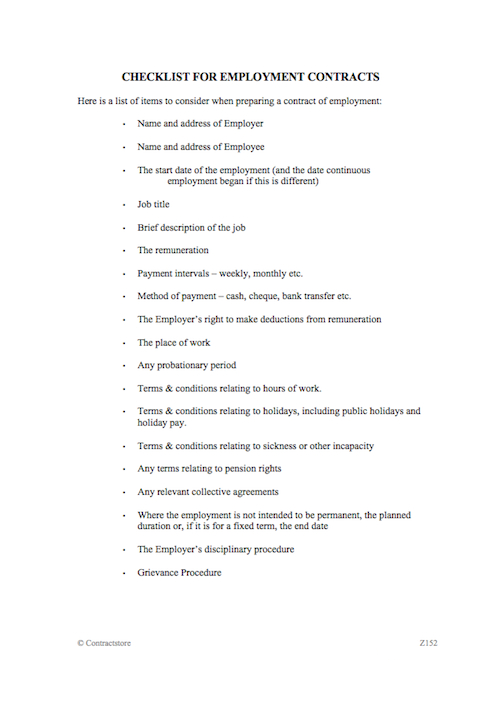 This free document is designed for UK use but will be relevant anywhere. 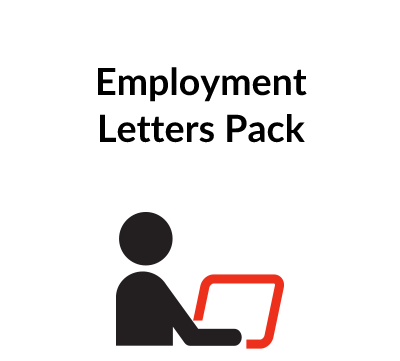 This document is free and consists of notes so there are no explanatory notes to go with it. 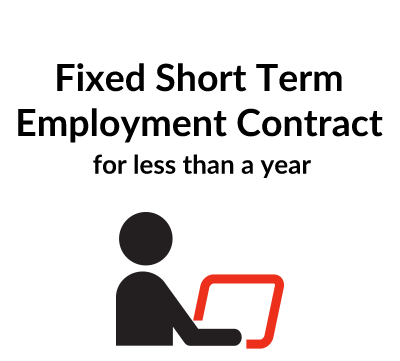 All ContractStore contract templates come with free explanatory notes that you can read before purchase in this section.